There’s no better way to make a great meal than with fresh, natural, premium quality, healthy ingredients. From the finest meats and cheeses in our food to fruit so fresh it could still be on the tree in our smoothies, we practice this philosophy every day. 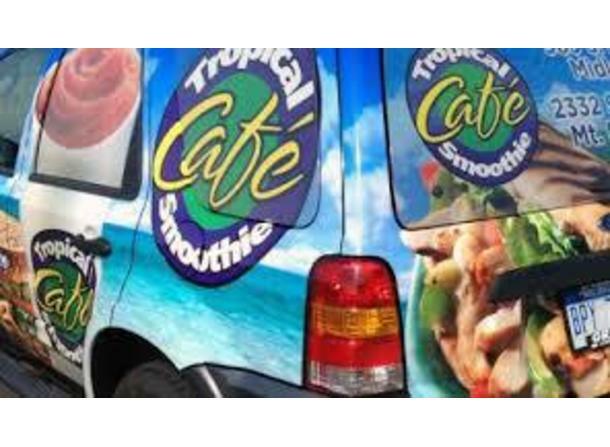 All of this means that eating at Tropical Smoothie Cafe is a treat that you don’t feel guilty about and can enjoy time and time again. 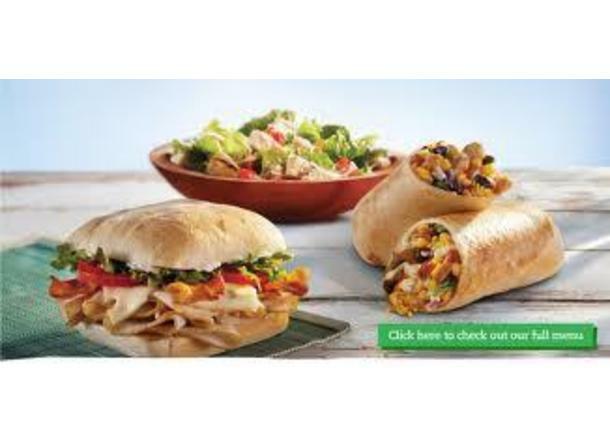 Our wraps & sandwiches offer premium meats, delicious cheeses & fresh veggies. Our real fruit smoothies are a delicious treat any time of day. Our made to order gourmet salads are packed with flavors from across the globe. Our kid’s menu is full of our great flavors in bit size portions. 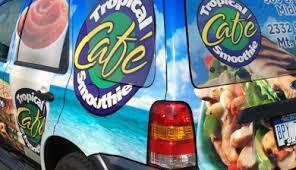 And our breakfast offers flavors that range from traditional to downright tropical.